Chocolate Pumpkin Muffins and Etc. Who knew that this post would be such a hit? It seems many of you loved the idea of the two-ingredient pumpkin muffins. I added about 1/4 c. of milk to thin the batter just a little. No pumpkin flavor detected this time. Just tastes like a delicious, chocolate treat! Chocolate chips, nuts or dollop of peanut butter in each cup would make excellent additions. Many of you shared your own experience with this recipe. Thanks so much! I loved reading all of your tips and suggestions. If you're considering making these be sure to go through the comments on my original post to see what worked and what didn't work for others. 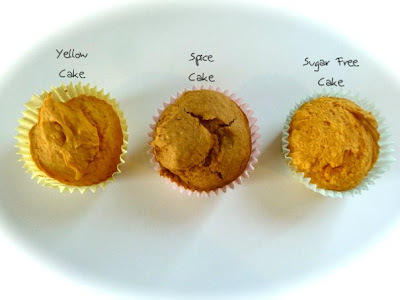 Heather from Pinfluence blogged about her results with 3 different cake mixes. 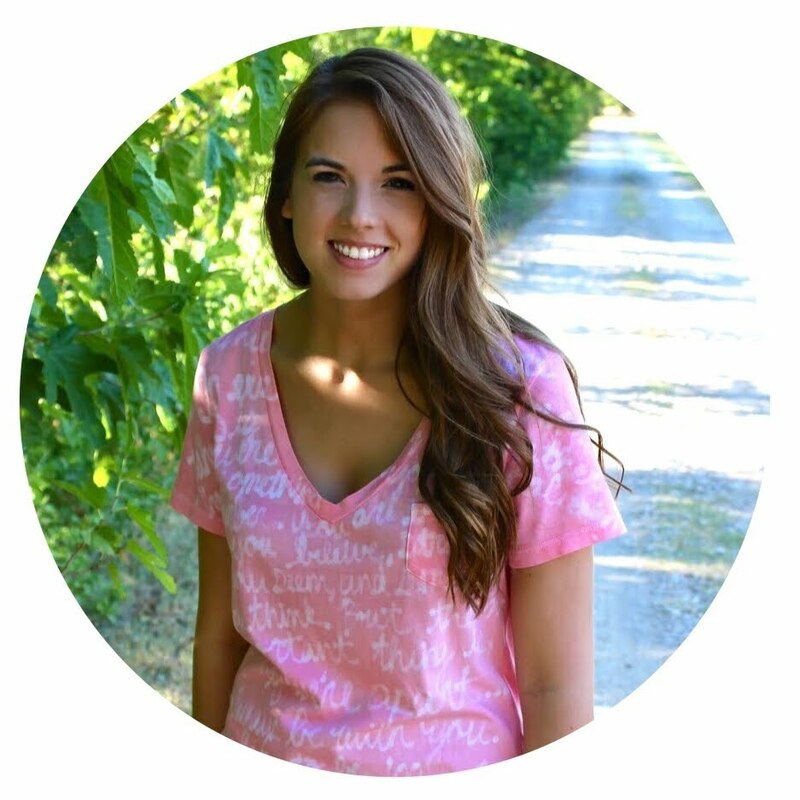 Read about her experience here. And doesn't cream cheese frosting make everything better? Mix all ingredients until well combined. Have a taste and add more sugar if you like! Don't feel too guilty about indulging. According to Weight Watchers, each muffin is less than 100 calories! Can I eat the pictures? They look delish! I bet I could make these Gluten Free by using a GF cake mix...Yum! mmmmh good call with the cream cheese icing. I've been meaning to try to make these for the past month. I think this weekend I'll try to make them. They look yummy. I LOVE that you tried these with chocolate! Y-U-M YUM! :) Those are for sure next on my list! I saw this and had to make them! They taste so good!!! OH my these look fantastically delicious! I have got to make these this weekend! Thanks so much! Saw this link on Pinterest. When I finally got around to making them I only had a spice cake mix and they were awesome. I frosted them with homemade cream cheese frosting which made them awesome. Today I am going to actually use the yellow cake mix but I am going to put a piece of cream cheese in the middle from another recipe I saw. I love how simple this is! Last batch is in the oven now! I added mini chocolate chips per my husband's suggestion. Yummy! I used chocolate and pumpkin and spoon balled them into cookies instead of adding milk and spooning into muffin tins. My two year old loved how much she was able to help and watched the cookies bake in the oven. So fun and so very yummy. Thanks for sharing! We make these using spice cake mix, pumpkin, and 1/2 bag of cinnamon baking chips. (I used Hershey's found in the baking aisle next to chocolate chips) Yummy! These look AMAZING! I can't wait to experiment with this idea. Thanks for the recipe. Has anyone tried banana cake and mashed bannana with nuts? What about applesauce instead of pumpkin with other mixes? We topped our cupcakes with the new cinnamon cool whip...YUMMO! Just found this recipe, will definitely try. Clicked on your Weight Watchers link - they say it makes 24 muffins(?). Does all of this mixed together fit into 12 muffin cups? Looking forward to trying it, thanks! I just made mini muffins using Betty Crocker Yellow Cake Mix and I added a teaspoon of pumpkin pie spice and a little cinnamon. I got 28 overfull mini muffins and they're about 60 cal/1g fat each. Very tasty and moist too. I'm on Weight Watchers and I just ran it through the points calculator. On the new Points Plus plan each muffin in 3 points. That's fantastic! I saw this on Pinterest and I must say, WHAT AN IDEA!! 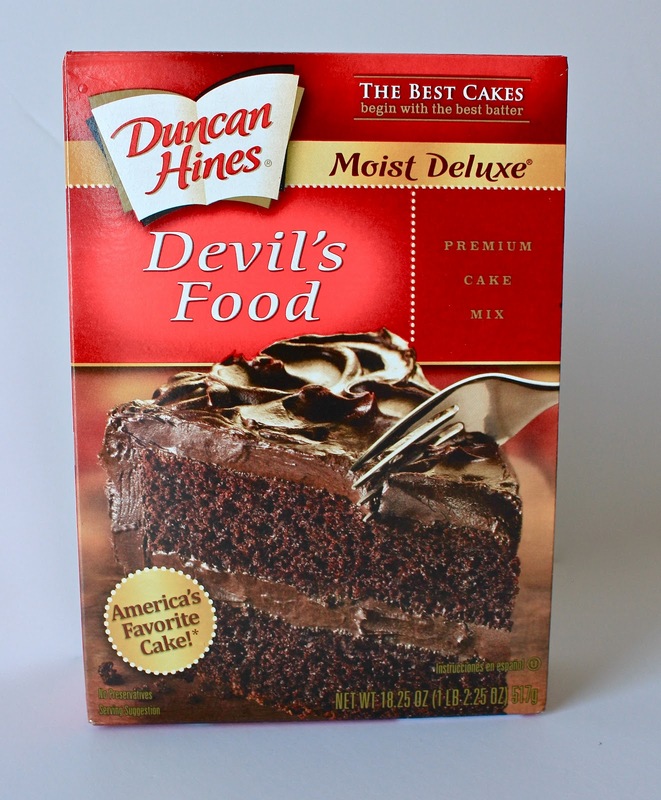 I wonder if you could make these with muffin mix instead of cake mix. I'd like them to be good and healthy for breakfast instead of so caky like cupcakes. Anybody try? Made these for breakfast this morning but I used a white cake mix....added vanilla, cinnamon, and a small scoop of nutella! These were sooo yummy! Probably altered the calorie content but way worth it! i added chopped walnuts to some and topped them with walnuts. Others I put cream cheese frosting on the top. Delicous! I made the chocolate ones and added the pumkin pie spices to the batter (1tsp cinnamon, 1/4tsp ginger, 1/4tsp nutmeg, 1/4tsp groiund cloves). I topped them with the cream cheese frosting but added a melted square of baking chocolate! They were so rich, moist and chocolatey and the spices made them a little interesting tasting than just plain chocolate!! I make these with a spice cake mix, add about a tsp of pumpkin pie spice and to really take it over the top, mix in white chocolate chips. My family went bonkers over these last year and I probably ended up making about 4 different batches just between October through November, lol! Sounds crazy, but I wanted something quick and somewhat healthy for those crazy school day mornings. So... I used a SF spice cake mix and added crushed up bran flakes, raisins & dried cranberries. They were amazing!! I was wondering about using canned pie filling in place of pumpkin. Like Burberry? I made these tonight and they were wonderful. I made the Chocolate ones and, to the second batch, I added banana and peanut butter for protein. OMG, i want a coupe of these right now. they look amazing. This looks great. Can you tell me how long to cook mini muffin size and jumbo size?